Wood fireplace in the living room (wood provided). Very nice, warm and spacious house in a beautiful quiet development in the woods just off the Mountain Road. 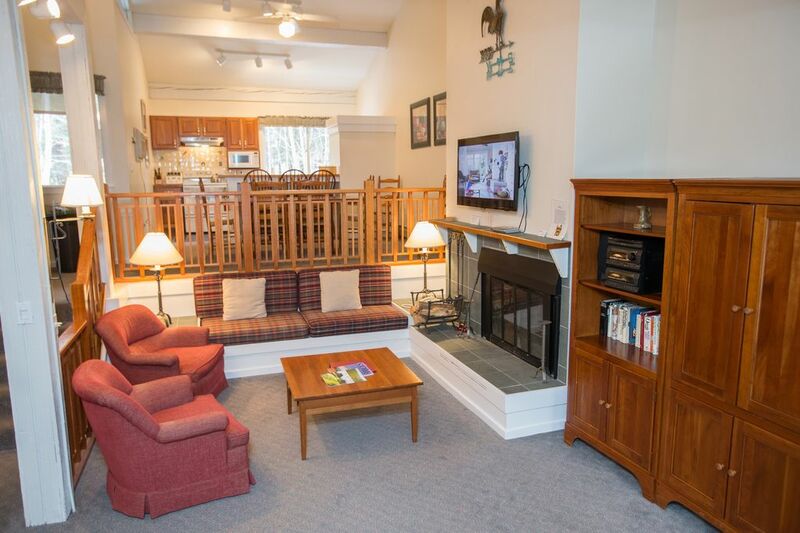 The listing is accurate, key pick up is at the Stowe Mountain Lodge, and no need to return the keys on departure, which was convenient. You can ski-on and ski-off to the Toll Road lift, so no driving or parking the car when you go to the slopes. We definitely enjoyed our stay! Thank you.